Visit Peter Salerno Inc.’s Updated Pinterest Page! – Design Your Lifestyle. Visit Peter Salerno Inc.’s Updated Pinterest Page! Visit the newly updated Peter Salerno Inc. Pinterest page! 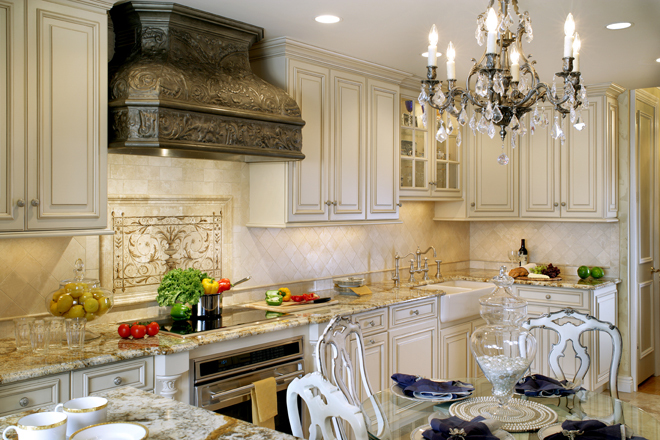 For the last decade, Peter Salerno Inc. has been the most award-winning custom kitchen design, bath design, and cabinetry company in North America. With over two dozen awards from such prestigious names as the NKBA (National Kitchen and Bath Association) and Signature Kitchens & Baths, Peter Salerno and his team have proven that “It’s All About the Extraordinary”. Now, you can see even more content, photos, and kitchen and bath design inspiration by visiting the freshly updated Peter Salerno Inc. Pinterest page! With more than 15 recent kitchen and bath design projects fully chronicled on Pinterest, Peter Salerno Inc. is leading the way as an innovative, interactive design firm. You can also see Peter Salerno Inc.’s magazine covers, favorite recipes, award-winning designs and even articles taken right from our official blog. Peter Salerno is committed to client interaction and exceeding expectations, as well as providing potential clients with a broad portfolio of his custom design work. 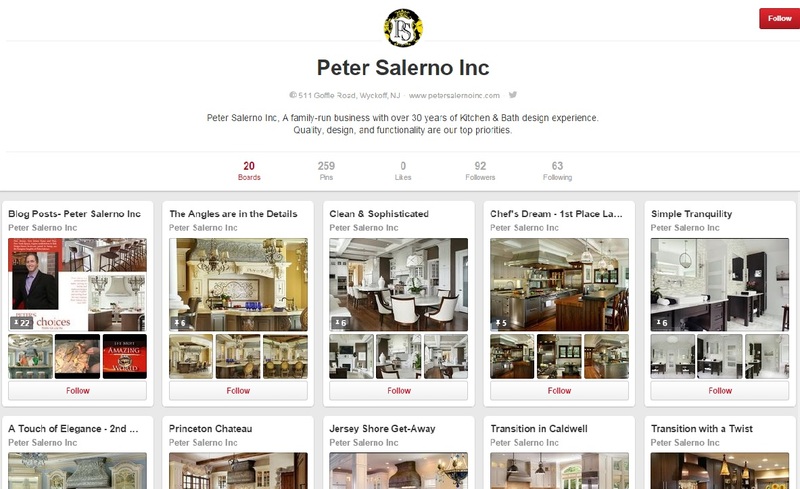 Whether you are a prospective client, satisfied design client, or simply looking for design inspiration for your own home, the newly updated Peter Salerno Inc. Pinterest page is a must-see destination for you! For more information about Peter Salerno Inc., Peter’s work, media requests or to schedule a consultation for your own custom kitchen or bath design project, please fill out the contact form below.